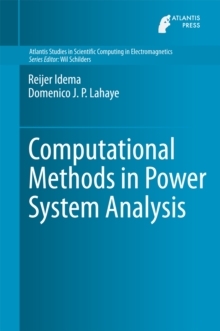 This book treats state-of-the-art computational methods for power flow studies and contingency analysis. 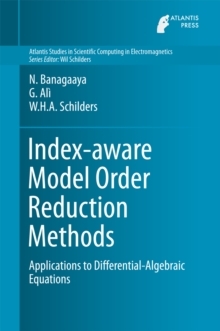 In the first part the authors present the relevant computational methods and mathematical concepts. In the second part, power flow and contingency analysis are treated. 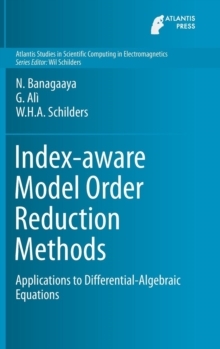 Furthermore, traditional methods to solve such problems are compared to modern solvers, developed using the knowledge of the first part of the book. Finally, these solvers are analyzed both theoretically and experimentally, clearly showing the benefits of the modern approach.